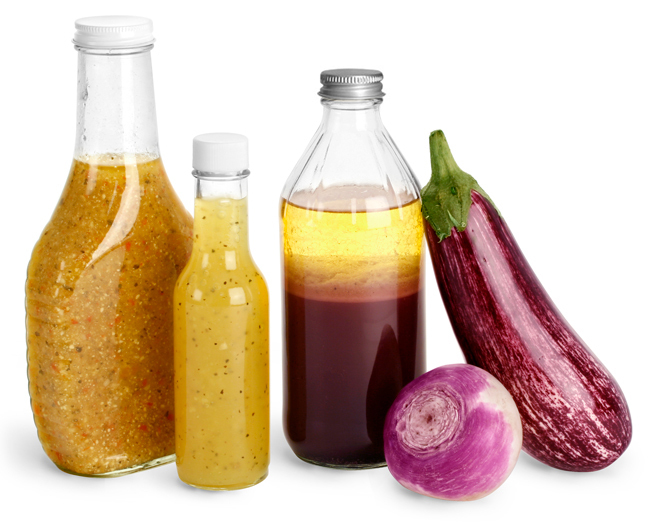 Don't be shy about showing off your scrumptious salad dressings, package them in clear glass bottles and watch mouths water as people pass by your particular product line. 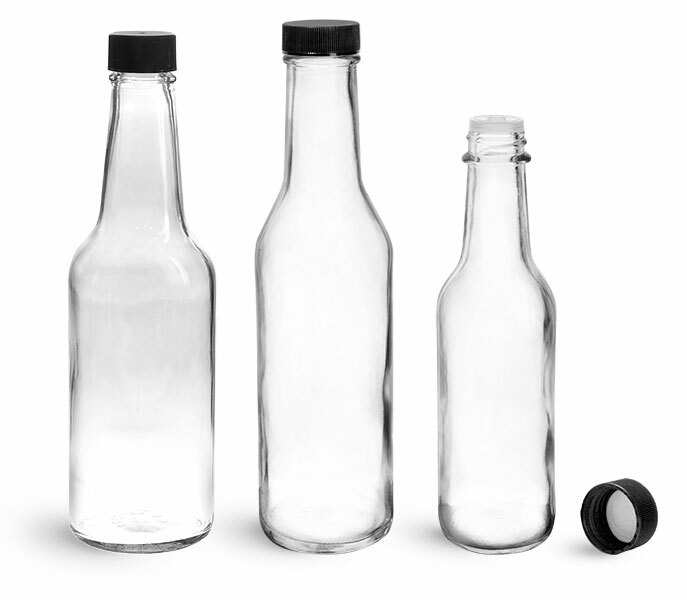 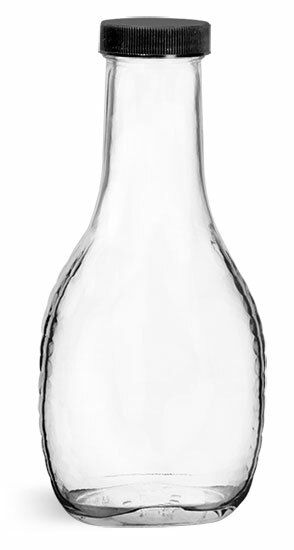 Try vinegar-style glass bottles with metal caps, conventional woozy style salad dressing bottles with plastic caps, or smaller glass bottles with orifice reducers for sauces with stronger flavors. 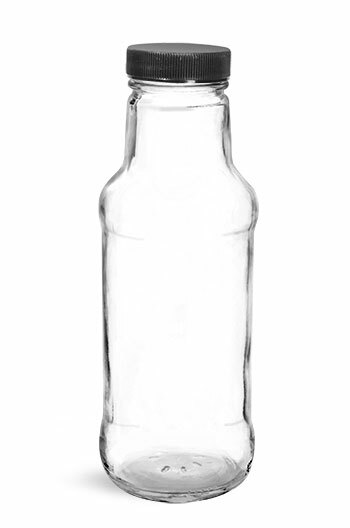 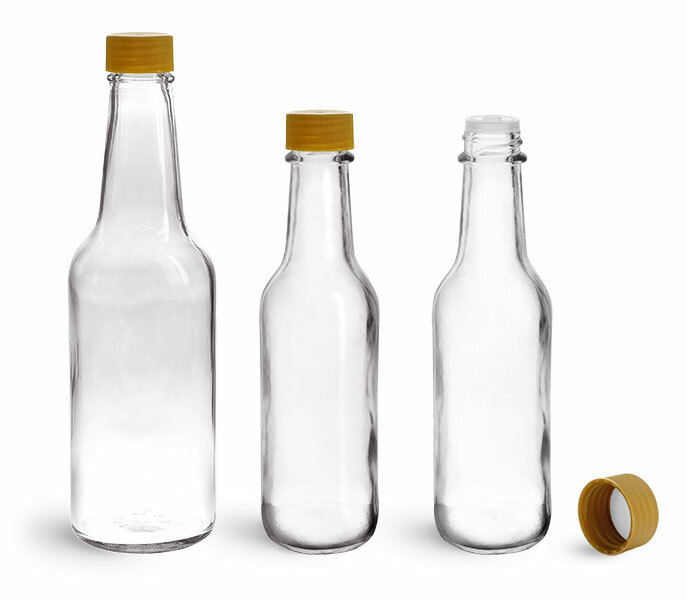 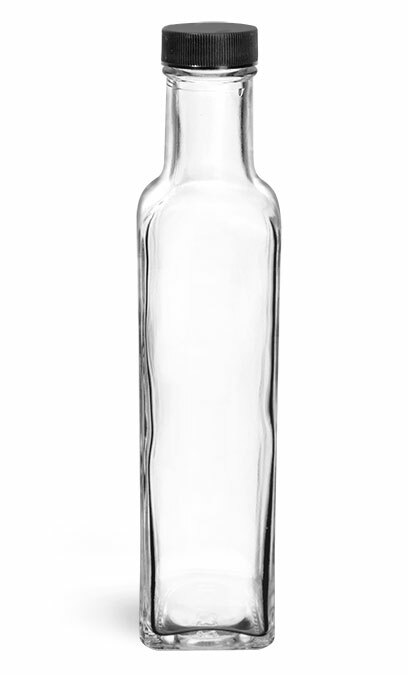 Try adding a shrink band to these traditional glass salad dressing bottles making them tamper evident and offering added protection.